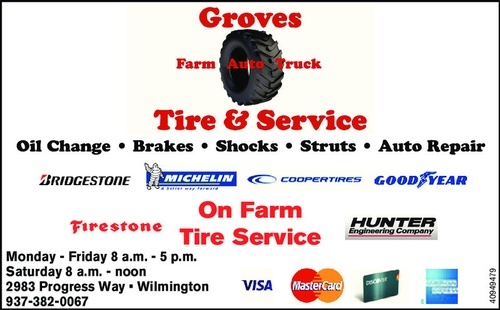 Grove's Tire & Service has quickly developed a reputation for being the premier shop for tires, wheels and general auto repair serving the communities of Wilmington, Washington C.H. Greenfield, OH. Located at 2983 Progress Way, Grove's Tire & Service is open Monday through Friday, 8 a.m. to 5 p.m. Since Groves Tire & Service has brought its customers the best in premium tires from reputable manufacturers such as GOODYEAR, MASTERCRAFT and DUNLOP. The shop also does a wide range of mechanical services, including everything from simple lube and oil changes and wheel alignments to more complex issues like differential repair and electrical system maintenance. 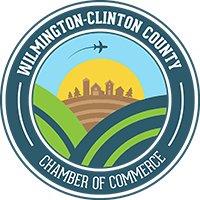 Stop by anytime during business hours or schedule an appointment online.